To get our special offer, an amazing 10% OFF your next order instore on all our services and glasses, please fill out the form below. We will email the voucher to you. To claim the offer simply display this voucher next time you are instore. To claim this opticians special offer you must display the email voucher instore. Save yourself time with no need to print it out, just show the email. This offer can be used in conjunction with the other offers we promote. 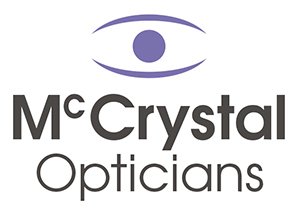 Copyright 2019 © McCrystal Opticians. Designed by MJBCollective.